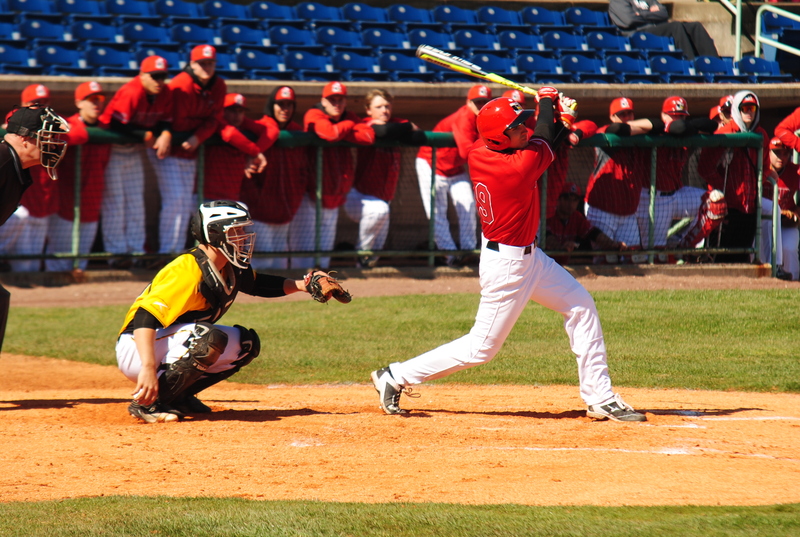 With the Youngstown State University baseball team getting ready to play its first game, they look to be ready to go. YSU will play almost an entire month on the road before ever getting a home game. Starting on February 17, YSU travels to play in the Riverview Inn Governors Challenge at Austin Peay State University which includes games against Indiana State University and Illinois State University. YSU is returning eight seniors and eight juniors making for a very young team. Bertolini said that the team has really bought in to what he wants and that he is excited for their first games of the season. Lorenzo Arcuri (9) fouls off a ball during the home opener last season. Last season was not great for YSU as they finished the season at 14-38 including three months of double digit losses. Before coming to YSU, Bertolini coached at Mercyhurst North East. He averaged more than 29 wins over his eight seasons as head coach. Mercyhurst won at least 30 games in four of his past five years. He left their program as the winningest coach of all-time. Arcuri said that he sees all the similarities but no one knows how it will go until they play a few games. Last season, YSU batted just .226 with a 7-24 road record. 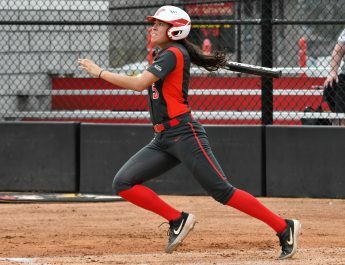 In Horizon league play, the Penguins won just five games. Bertolini said that the main idea is they all work hard and play for each other. They want to remember to work with and for each other. 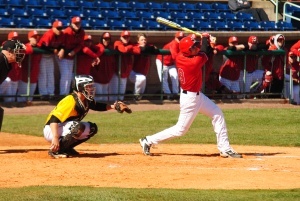 Last season, outfielder Gerrad Rohan led YSU with a .274 batting average along with 45 hits which was third on the team. Rohan led the team with 29 runs batted in (RBI), but Rohan graduated along with several other starters. Bertolini said that they have one of the best closers in the country with Kevin Yarabinec. Yarabinec has been coming out the bullpen for YSU for three seasons. Last year, Yarabinec won six games, had three saves and had the lowest earned run average (ERA) with a 4.15. Arcuri said that everything has been more fun and that’s what Bertolini brings to the table. Austin Peay will be their first opponent of the season. Last year, Austin Peay went 30-23 and had three players in double figure home runs and two pitchers with ERA’s under four. YSU begins their year with 18 consecutive road games.